Johnny Hi-Fi graces the stage at one of San Francisco's best music venues! 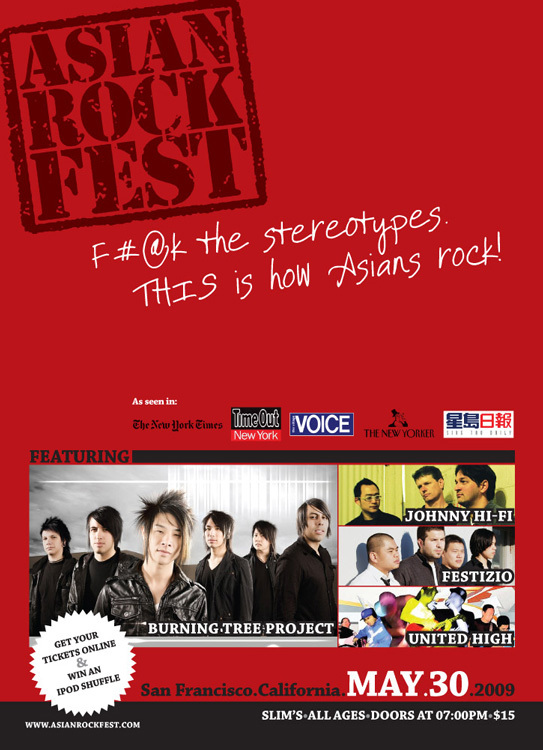 As part of the celebrations of May, the Asian American Heritage Month, Johnny Hi-Fi will share the stage with the best Asian American rock bands from all over California for a one-night-only special performance at Slim's. The festival will be held on Saturday, May 30, starting at 8pm (doors at 7).